The recent wildfire in Brian Head has shown the wildland/urban interface in Park City is at a critical juncture. 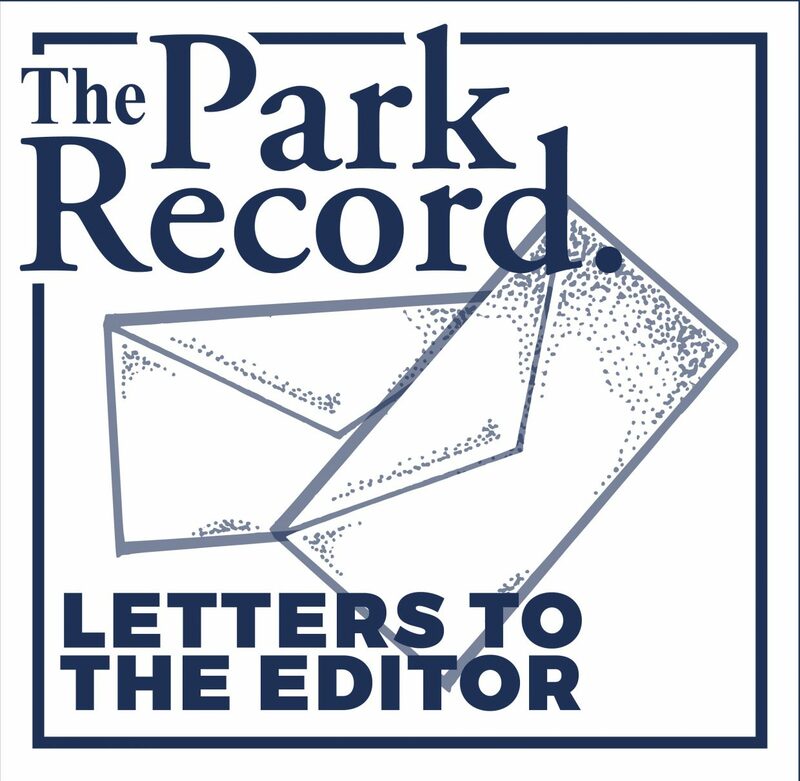 One only needs to look at the homes in Summit Park, Pinebrook, Colony, Deer Valley and Deer Crest to understand the scope of development at risk in our own backyard. The high wind damage of 2016 blew down many trees that have dried to tinder in the past two years. Driving, hiking, and biking in these areas reveals vast numbers of “standing dead” aspens, and especially pines, ravaged by bark beetles with the distinctive orange-brown pine needles. The live trees in these areas will be no match for a wildfire that will turn sap-laden pine trees into blow torches. Fire suppression costs at Brian Head have exceeded $7 million dollars, forced the evacuation of 1,500 homes, resulted in 13 homes being destroyed, and untold financial loss to the community. 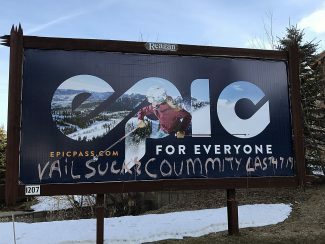 Park City can be commended for its recent purchase of 1,350 acre Bonanza Flat for $38 million dollars but how much funding was set aside for wildfire mitigation? How many “at risk” trees were acquired — the July 2016 Google Earth imagery paints a disturbing picture. The land surrounding Park City is a mix of private properties, leased lands, municipal properties, and national forest areas. It would be tough to get all these parties to develop and fund a proactive program to reduce the growing risk of a devastating wildfire. But as a community can we keep looking the other way? We need to assess the benefit to all residents on the expenditure of public funds: wouldn’t the city’s $358,727 proposed expenditure for “free” limited taxi service and UDOT’s plan to build a $1.3 million sound wall along the westbound lane of I-80 be better used to remove wildfire fuel from the areas around Park City? On the Fourth of July my dog was hit by a car. The driver stopped. The driver behind, stopped. My 73-year-old mom, visiting from New Hampshire, ran inside for my phone. Someone suggested an emergency-care vet not far from my home. A plan emerged. We carried him to the backseat of my car where I held him closely in my lap. At the vet, hands shaking with adrenaline, I signed the intake agreement for an initial $800-$1,200. In shock, my mom and I sat in the consultation room waiting for the prognosis. Several thousands of dollars later, Sammy is home mending and I feel grateful. For the alert driver, for everyone who stopped to help, for his veterinary care team, for my mom, for my pet insurance. As the debate around health insurance rages, this experience brings home to me why insurance for people isn’t about “choice”. Seeing Sammy’s eyes white with pain and hearing his heartbreaking whimper, I shudder to think of having to decline his care due to cost – let alone for a human loved one. Accidents and illness happen. It seems to be human nature to think we’re invincible. We are not. Last Saturday I had an awesome mountain bike ride on a great new trail from a great new trailhead in Round Valley. The trail, Happy Gilmore-TM, is beautifully designed and constructed to match the terrain, conscientious of animal trails, environmentally sound such as erosion sensitivity and FUN. Thank you Mountain Trails Foundation, one of the best investments I have made. During the ride I came across six off-leash dogs all of whom were extremely well behaved, as were their owners! The dogs were smiling and gracious, and the owners too. Life is good. Take care, enjoy the moment!